There is a different car for different purpose. Whether you need a car for daily use, or for leisure weekend drives; or if you need it for the long trips or to carry some bulk goods from place to another. You can also consider the number of seats required, as a big family would need more seats in a car. You can be more focussed on the beauty and sharp features of the car, interior and exterior; or you would want it to include more safety features. 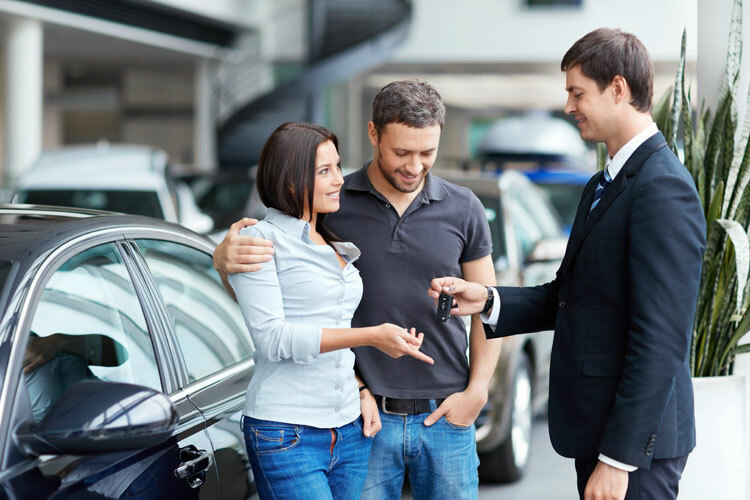 The more practically you will think before you buy a car; more secure you will feel because a car is a long term purchase and it is definitely going to affect your lifestyle and daily routine. You have to be really careful while choosing the right quality of fuel because the fuel industry can be steals these days. Try and learn more about the quality and types of fuel before making the correct choice. A car comes in every type of price range. There is a huge difference between price of luxury car and a daily use car. According to your budget, you can shortlist the cars. You can go through the features of all the possible purchases, like reliability, level of power and safety. You can either decide to buy the car or purchase it on lease. Both have their own set of pros and cons, which you can measure according to the level of your budget. A test drive will give clarity of thought if you are confused between your choices. The final decision is taken only after you sit on the driving seat and take charge. Be sure to take notice of the smallest of things while on a test drive. Try and drive on the highways, on the roads with traffic and even on the bumpy and rough roads. Thoroughly check the interior, quality of the air conditioner and music system. You can take as much time as you need and not hurry.